University Medical Center brings a higher level of care to El Paso, West Texas and Southern New Mexico. UMC is proud to be the only group in El Paso with an all Board certified and Board eligible medical staff, dedicated to care of all aspects within the specialty. 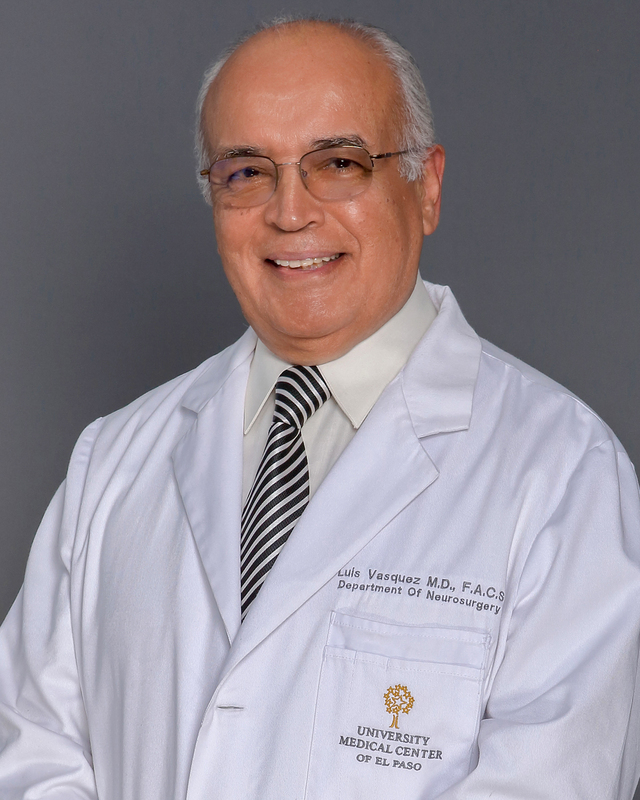 Dr. Vasquez has over 40 years of experience in neurosurgical care to include all modalities such as pediatric neurosurgery, complex spine, microsurgery and knife radio surgery. He completed his undergraduate degree at Universidad Nacional Mayor De San Marcos and then went on to complete his medical degree at Facultad De Medicina De La Universidad Nacional Mayor De San Marcos in Peru. He is a member of the American Association of Neurological Surgeons, American College of Surgeons, American Medical Association, Congress of Neurological Suregons, International College of Surgeons and Texas Neurosurgical Society. Dr. Vasquez is fluent in English, Spanish, German and French. Dr. Trier has over 25 years of experience in neurosurgical care. 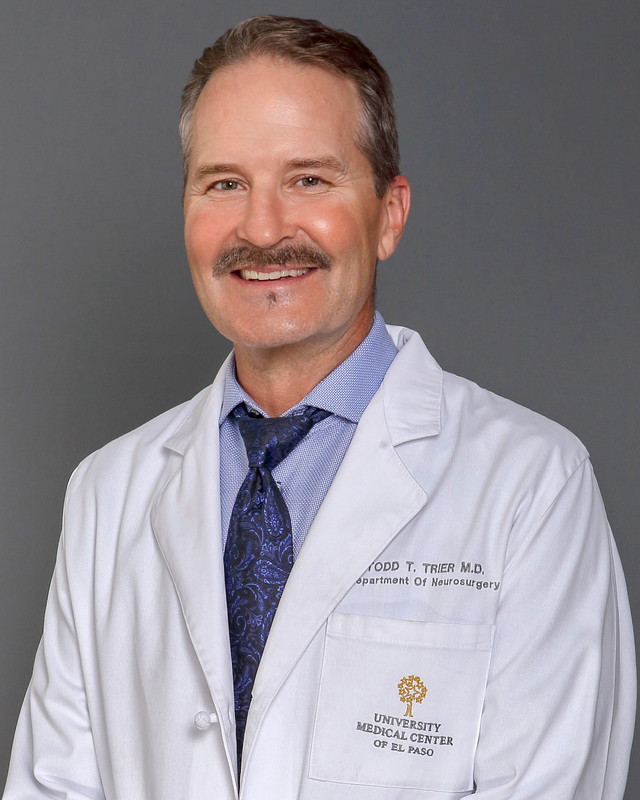 He completed his undergraduate degree at Arizona State University and then went on to complete his medical degree at the University of Arizona School of Medicine. He is a member of the American Association of Neurological Surgeons, Texas Association of Neurological Surgeons and Texas Medical Association. 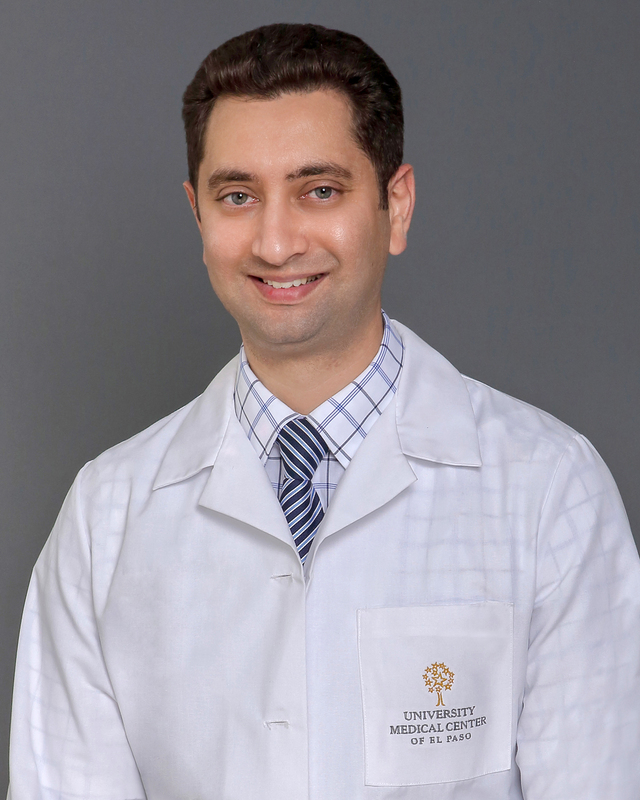 Dr. Gupte has over 8 years of experience in neurosurgical care. He completed his undergraduate degree at Krishna Institute of Medical Sciences in India and then went on to complete his medical degree at the University of Minnesota. 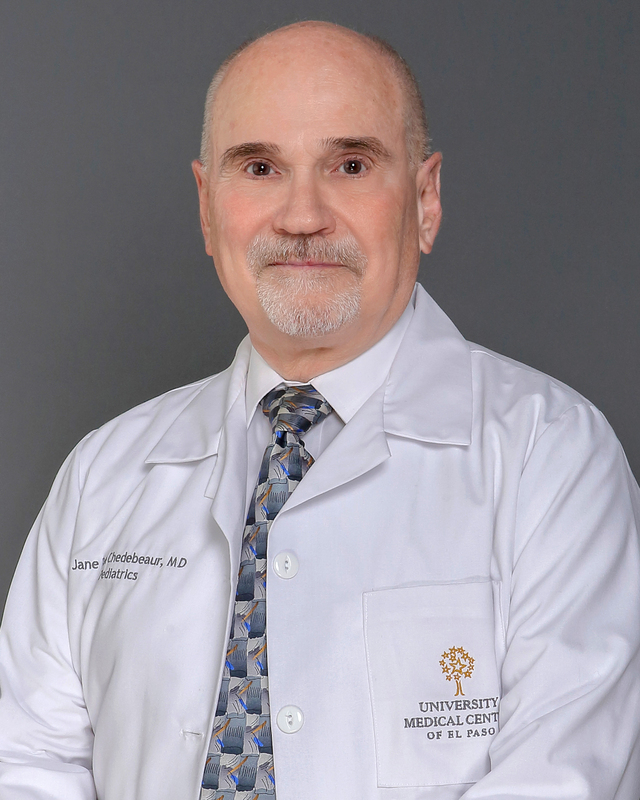 Dr. Lax has over 35 years of experience in neurosurgical care. He completed his undergraduate degree at Union College in New York and then went on to complete his medical degree at Hahnemann Medical College in Pennsylvania. He is a member of the American Association of Neurological Surgeons.